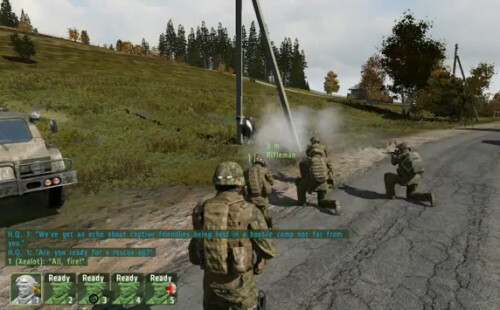 After watching the following video it's fairly obvious that the soldiers in ArmA II don't like vegetables. Or they really want meat. Perhaps they just have a thing against the bovine nation. Despite this being only with AI teammates, this adds a whole other level to the game's cooperative mode.